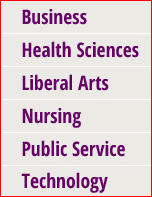 The online degree options at Excelsior are also extensive. Excelsior is NOT a MyCAA approved school. Excelsior College has successfully graduated over 60,000 military and veterans. Excelsior College is a regionally accredited, non-profit, online institution that has been helping servicemembers and veterans achieve their educational goals for more than 40 years. With maximum credit for military training and transfer credit for prior courses and college-level exams, students at Excelsior are able to successfully complete programs in business, health sciences, nursing, liberal arts, public service, and technology. 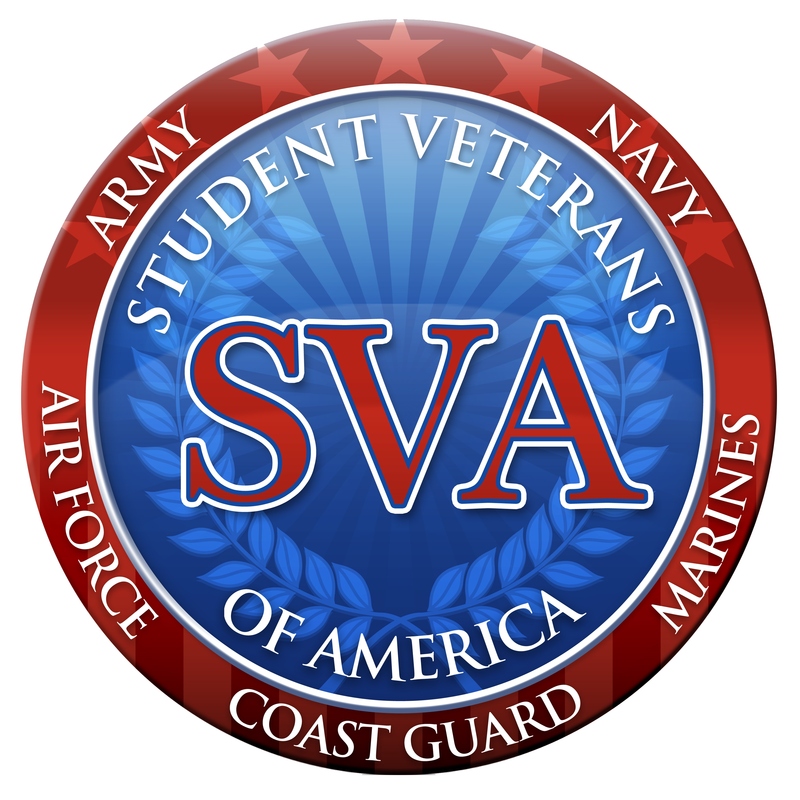 A member of the Servicemembers Opportunity Consortium (SOC), Excelsior's dedication to military and veteran student success is clearly demonstrated by its more than 60,000 military and veteran graduates. Mission Statement: Excelsior College provides educational opportunity to adult learners with an emphasis on those historically underrepresented in higher education. The College meets students where they are academically and geographically, offering quality instruction and the assessment of learning. The Wimberly's! What a great family! Xavier (in middle) is an Army Veteran and is graduating with his Masters in Criminal Justice today! 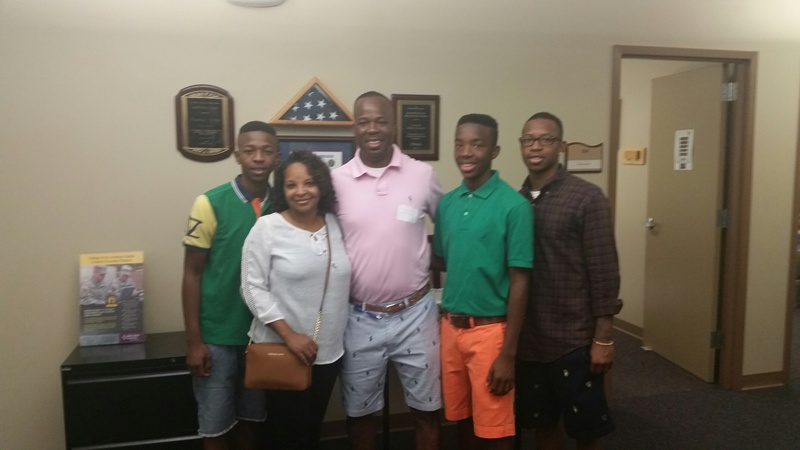 His oldest son, Jamaree (far right), is in the Navy and also an Excelsior student. He flew in from Japan for his dad's graduation. wow! They stopped by the Center for Military Education to meet everyone...what an honor for us to meet them all - two generations of students!